To Cannubi or not to Cannubi? I am writing this as an outsider; one who loves the wines of the Langhe. And as an outsider I am blinded by distance but clarified by the perspective that distance gives. As well, there are many on site and around the world that are infinitely more qualified to give the definitive argument. As with my character I will not sing into that microphone, but will point myself more towards an existential viewpoint. But first, some basic information. Francesco Rinaldi 2.2 hectares makes a wine they label “Cannubbio” of which their importer site (Polaner) says comes from the Cannubi cru. The account further reported, "Following a 2010 ruling, a Barolo DOCG wine formerly labeled as Cannubi Boschis, Cannubi San Lorenzo, Cannubi Muscatel or Cannubi Valletta could, from the 2010 vintage, be relabeled as purely 'Cannubi'. Now the tribunal has ruled grapes from these four subzones must no longer be allowed to produce straight Cannubi." Somewhere between Dec of 2010 and June of 2012 folks in Piedmont took sides. To go from 15 hectares to 34 of a very historic vineyard, many say it is the birthplace of Barolo, one can well imagine the emotions involved. And of course, money. The perception is when one puts the name Cannubi on a label of Barolo raises the value of the wine. 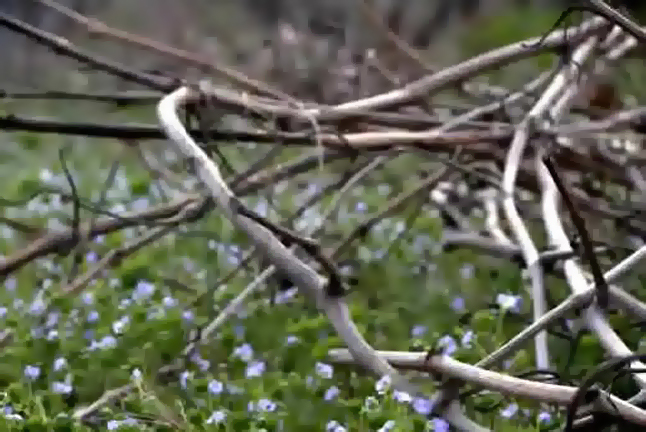 I remember talking to Anna Abbona, wife of Ernesto, about Cannubi and the Muscatel vineyard. While it is not “connected” to Cannubi it appears to have been producing wine for a very long time and by the family that is credited with starting Barolo on its long ascent as a great wine in the world. And yes, it seems Moscato was grown from a time when sweet wines were as popular as they seem to be now. But I also see the purist point of view, in that Cannubi is a place that is special. Not the only special place that makes Barolo, by the way. But it is historic. 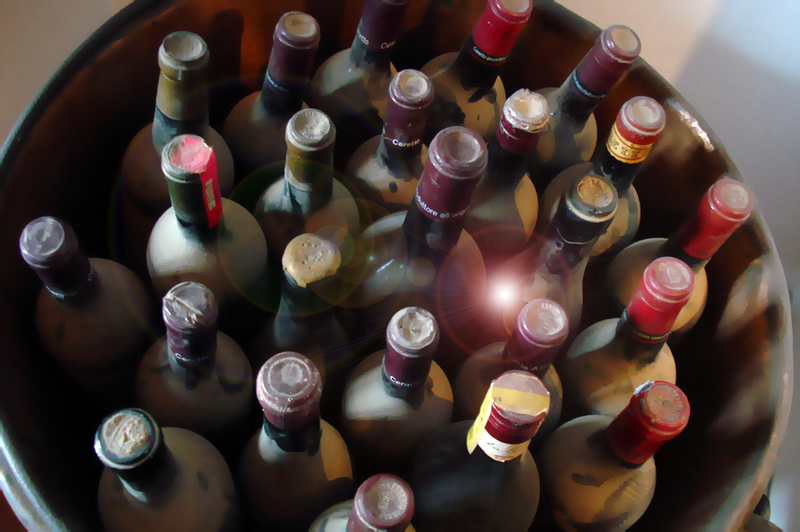 Several accounts place wine from Cannubi in the mid 1700’s. On the Pira site it is claimed “The oldest known bottle of the Langa, in fact, has a label that says "Cannubi 1732". 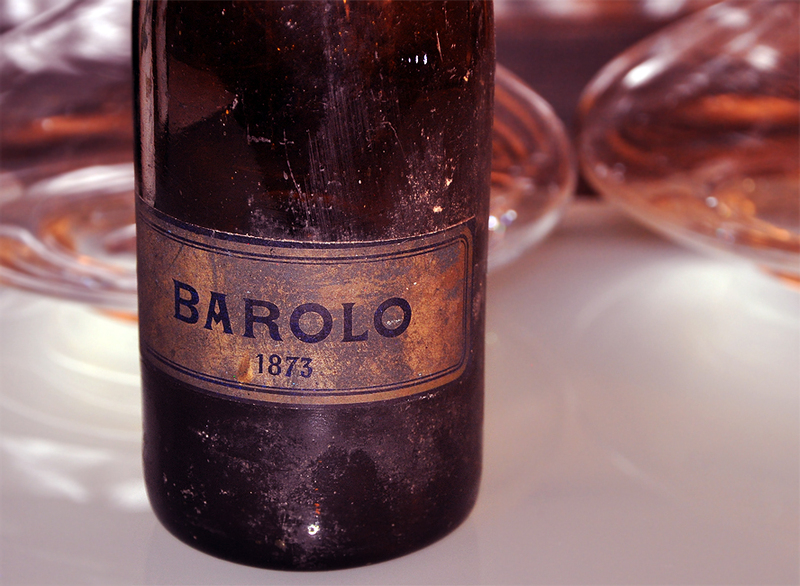 The oldest I have seen was in the Marchesi di Barolo cellar, an 1859. 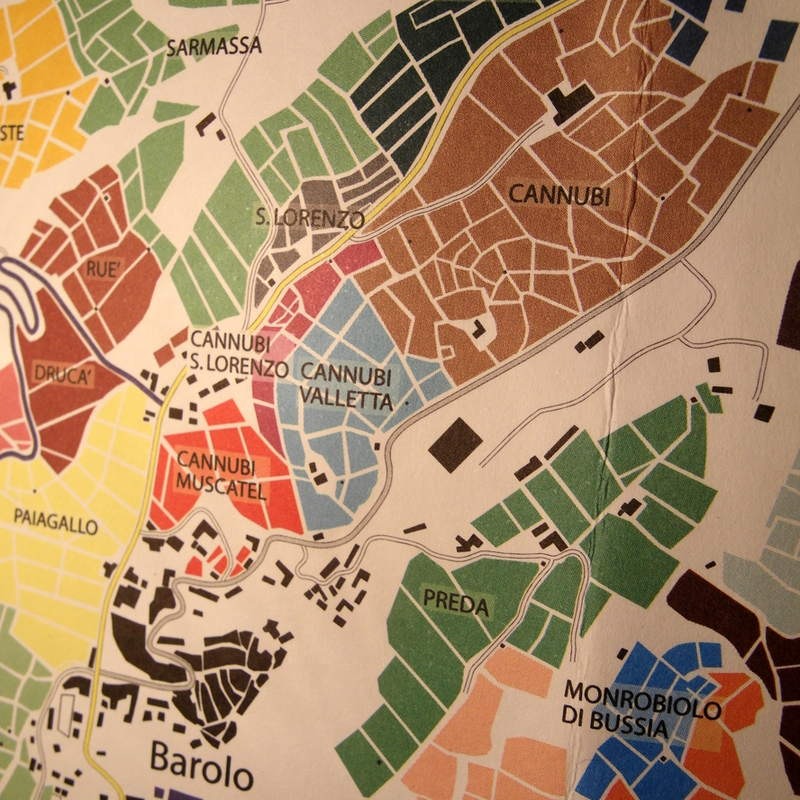 In the Slow Food book, "A Wine Atlas of the Langhe", there appears to be several ideas of what (and where) Cannubi is. "Although there can be no debate over the quality of Cannubi, there is plenty of argument about where it ends and begins. The prestige of the name Cannubi and the outstanding nature of the vineyard have, over the years, encouraged a very elastic definition of the area. 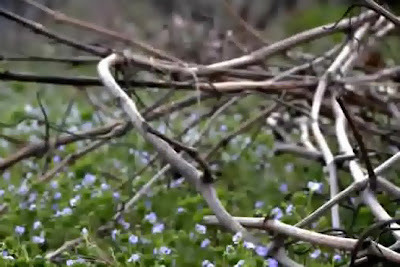 According to older growers, today’s Cannubi no longer corresponds to the original vineyard. “For me, the Cannubi hill goes from the Viganò holding to the former Canonica vineyard above the cemetery” (Donato Camerano). This detailed description was shared by all of our interviewees and our map reflects the definition. It is, however, equally true that for many years most people have had a wider interpretation of the territory indicated in the phrase “go to Cannubi.” In this way the original Monghisolfo area has over time acquired the name Cannubi Boshis, as may be seen from the priceless ‘Monografia sulla Viticultura ed Enologia nella Provincia di Cuneo’, or ‘Monograph on Viticulture and Oenology on the Province of Cuneo’, written by Lorenzo Fantini towards the end of the nineteenth century. In more recent years, in 1972 to be precise, Renato Ratti prefixed the term ‘Cannubi’ to the traditional Muscatel subzone. 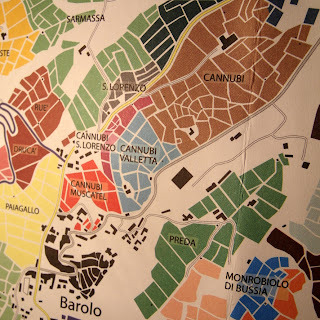 Ratti, too, in his first map of Barolo, lumped together under the single name Barolo, the entire band of hillside that runs from Muscatel to Monghisolfo, classifying it as an ‘historic viticultural subzone with a traditional vocation”. Obviously, we have a number of distinct interpretations of ‘Cannubi’ that over the years have come into conflict, with one or other prevailing for a certain period. We acknowledge this situation but will take our cue from a statement on which all sources agree. We think it is the most crucial and significant element in the entire debate: the unquestioned prestige enjoyed by grapes from all these subzones. The quality of the fruit harvested at Muscatel, Valletta, San Lorenzo, Cannubi and Monghisolfo is almost indistinguishable, even though within each vineyard there are plots whose location is more or less felicitous." I’m not convinced this is a Machiavellian conspiracy by the Abbona family. Would the Biondi-Santi family be subject to similar harsh criticisms if there were in-kind situation in Montalcino? I am merely saying this is an historical property and I don’t believe it is all about greed or short term profit or the degradation of the Cannubi name. Likewise those folks producing wine in Muscatel, Valletta, San Lorenzo and Boschis/Monghisolfo, what does that say about their wines? Are they inferior, with or without the Cannubi name attached to them? Maybe harder to market, but we're on the head of a pin counting the dancing elephants with this exercise, in any case. Very tightly wrapped Italian wine geekiness - the kind of stuff folks say this is why Italian wines are so complicated. But we muddle on through the fog. Two other folks chime in, in Italian. Marta Rinaldi, whose family does own vines in the “San Lorenzo” tract and who seems perfectly fine with that, in that they don’t appear to want or need the name Cannubi attached to their wines. I say bravo to her and all the other producers who toil in the vineyards of Muscatel, Valletta, San Lorenzo and Boschis/Monghisolfo. After all they are in a very dear area for Nebbiolo. How much “lesser” are they really? Another commenter on the subject, Giovanni Bietti, who also authored a book on natural wine in Italy, Vini Naturali d’Italia, weighs in as well. Just throwing these into the pot as they came across my radar when researching this post and they seem to be sane, composed people who don’t just shoot from the hips. And as for my existential bent? Before the curtain closes I look to Piedmont for greatness, but the hand of man is imperfect. The sense and the motives cannot always be seen so clearly in the present moment. If I were a winemaker in these disputed areas, I would get down on my knees and thank the wine gods for letting me be alive and working the incredible soil I have landed on. This week I saw an eagle fly and a cougar die. The world is not fair. Nature is as opportunistic as Machiavelli. Without emotion, the vines from Nebbiolo in this zone are there much in the same way the great redwood forests are on the Pacific coast - they are unique and wonderful. A 500 year old tree that is 300 foot - is it really diminished by a 2,000 year tree that is 500 feet tall? Is that how we measure things? Both are beyond our imaginings, beyond any greatness we have ever seen in men, now or then. We are so very lucky to be here if only for a moment in time and space. The conflict is not over, there is talk of an appeal and a further drag-out of the dog-fight. But in the light of other things rumbling in the universe it does seem pretty doggone minute. Now where did I put that bottle of Nebbiolo I was standing up for this moment? Dear Alfonso, I am writing this as an outsider :o) but I have to correct one item: "Fratelli Serio" on your list of producers seem to be Fratelli Serio & Battista Borgogno. I had the good luck to attend the degustation of Barolo Cannubi 2006 down to 1971 (http://vins.blog.cz/1205/vertikala-barolo-aneb-investicni-vina) so I understand the effort to keep original Cannubi area even if I learned about the dispute from web, there was no mention about it on quoted degustation. Thank you for the information and correction. Hello, I try to search how many producers in Cannubi and just come on this page. I think you can add at least Giuseppe Rinaldi, Luciano Sandrone and Paolo Scavino. Rinaldi and Scavino are already listed. I see also Alberto Fenocchio, Elio Altare, Francesco Boschis, Giacomo Fenocchio and Gianni Gagliardo as Cannubi producers. Certainly a moving target as Cannubi producers change (see Gancia or Prunotto). Tenuta Carretta for sure still makes Cannubi. Prunotto does not.